There are some strange kinds of museums in the world. Some are humorous while others can be creepy or just plain mysterious. Here are just a few of them. A very strange and funny item to have a museum for, but what is not so funny is that sanitation and good hygiene is a big problem for India. 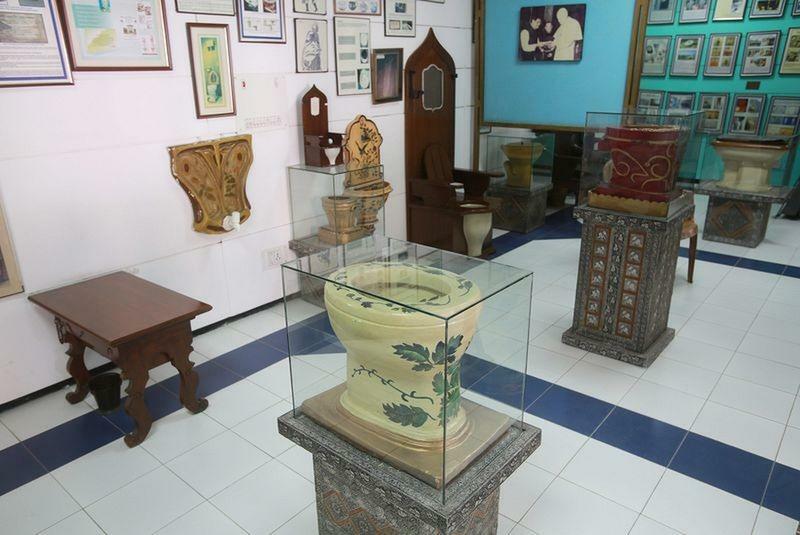 Probably the only toilet museum in the world, this one is located in New Delhi, India. It’s not a very big museum for these toilets, but certainly a big idea because where we would be without toilets? Out of over a billion people in the country, 60% of them are forced to use the “bathroom” out in the open because they have no safe, private toilets. Dr. Bindeshwar Pathak created a pay-to-use public toilet for use in a small village in Patna, Bihar. People laughed at first but not anymore. Over 15 million people all over the country now use those public toilets made by Sulabh International, which is a non-profit organization that he founded. Their mission is to promote and provide sanitation habits and toilets in the major cities, as well as the villages in the nation. This museum shows the history of the toilet system from around the world to include chamberpots, toilet furniture, toilet etiquette, and much more. The history goes back 5,000 years ago. One of the most popular items is a flush pot created by Sir John Harrington in 1596, who was a courtier of Queen Elizabeth I. King Louis XIII had one hidden, underneath his throne, where he used to relieve himself while in court. The submarine named INS Kurusura was in service from December of 1969 until February of 2001, a total of 31 years, in the Indian Navy. Playing a key role in not only the Indo-Pakistani War but this submarine also took part in naval exercises with other nations. 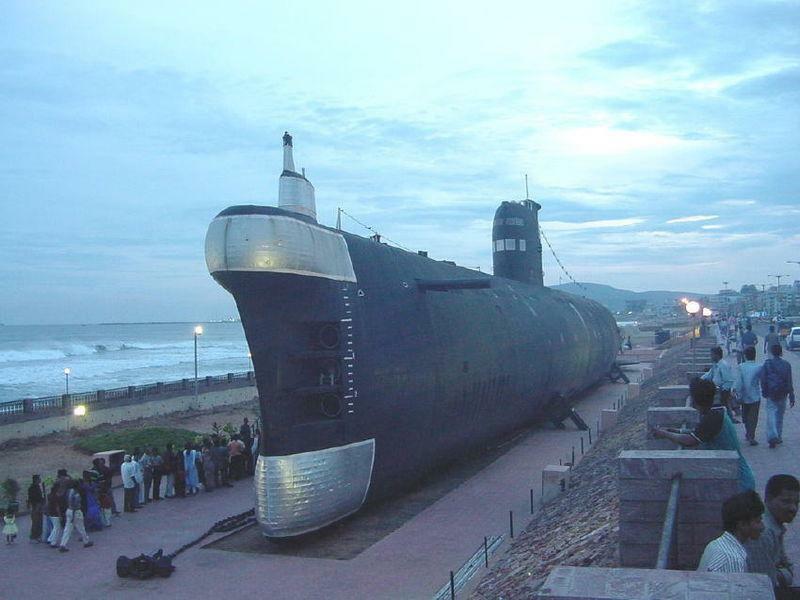 After her 31 year service, she was preserved and placed on RK Beach in Visakhapatnam, as a museum for the public to view. Opening in 2002 as a museum, it is the first submarine museum in South Asia. During its first four months of opening, it had 93,000 people visit and by August of 2008, around 1.5 million people had visited it. Constructed in Cremona, Italy by Andrea Amati, this cello, with the help of his sons down through several generations, made it historical. Amati became the “father” of the modern violin. 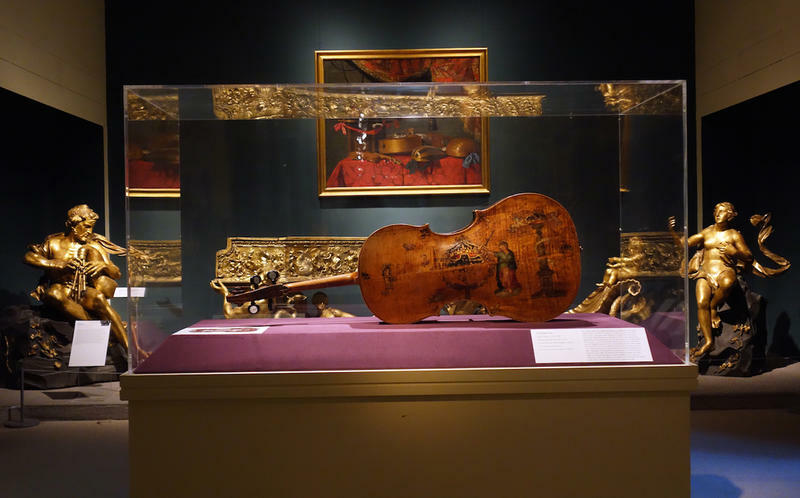 This cello is a 16th-century instrument. Amati is credited with creating the formula for the violin, because he standardized the different shapes and sizes, as well as making templates in order to produce them faster. Stradivari and Guarneri, as well as other violin makers, were influenced by him. The world’s oldest tattoo was found on an Egyptian mummy. Scientists located it in a British museum where it has been for 100 years. Until this discovery, all that could be seen by the museum visitors were faint dark smudges on the right arm of the man. With recent infrared examination, the scientists were able to reveal that the dark smudges were, in fact, tattoos of two animals, one a wild bull and the other, a North African goat-like creature. The tattoos were put on him 5,200 years ago. He and one other man are the oldest tattooed individuals ever discovered. 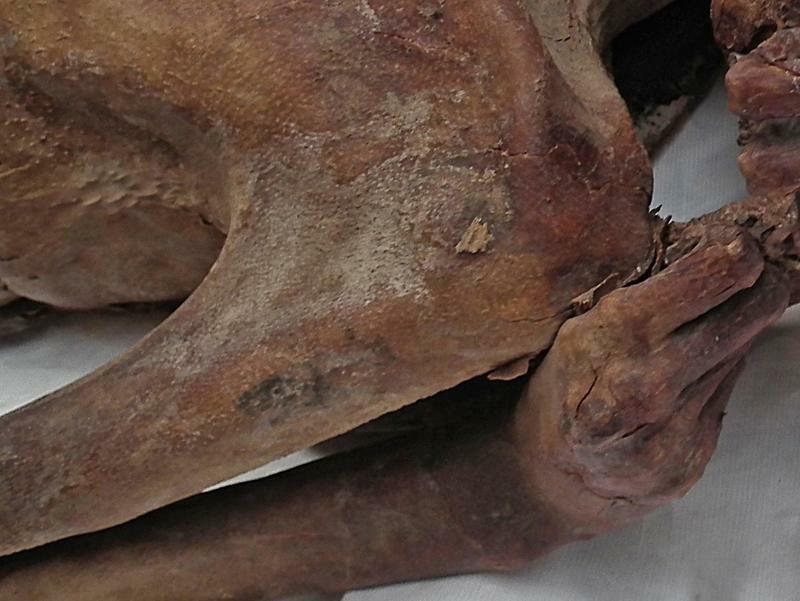 The other mummy was an Alpine mummy nicknamed the “Iceman” and only had some groups of dots tattooed on him. The Egyptian’s was more of a figurative art form. 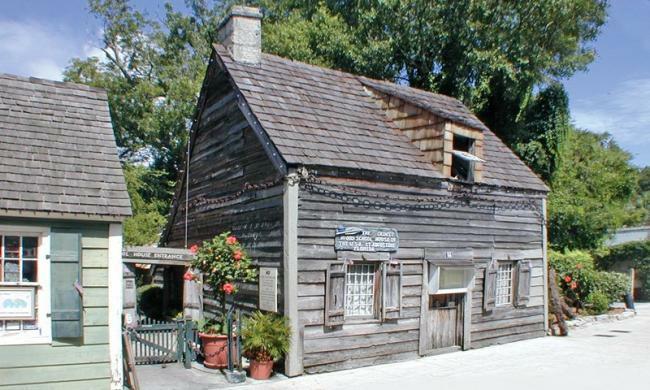 Located on St. George Street in St. Augustine, it is the oldest wooden schoolhouse that dates back to the 18th century. No other wooden buildings that were built before 1702 are still standing because of being burned down by the British that year. Originally, it was built as one room house with a kitchen that was detached, as most homes back then were built that way, in order to keep the house cool during the summer, as well as preventing a kitchen fire from burning the rest of the house. One of the original owners of the home, Juan Genoply, was also the first school teacher. After he married, he added a second story and turned the house into a coed school in 1788. When you visit the school museum, you can see copies of the old textbooks, along with school supplies from that time. In 1937, because of being in an area where hurricane winds can be a threat, a large chain was added to the perimeter outside of the schoolhouse to hold it in place.